Aptly nicknamed “the city in a forest,” Puerto Princesa city’s attractions have much to do with its natural wonders and commitment to the environment. Source: LIVE. LAUGH. LOVE. Their food is deliciously perfect for every palate of tourist and visitors in the city. The hotel is located right in the middle of the town with a good view of the Baywalk and the ocean. At night you can have a walk at the baywalk or rent a bike for Php25/hr. The hotel rooms are spacious and comfortable, some with private balcony. This restaurant is a must visit at sunset. The restaurant has a great ambience. You need to pass a bridge through the mangroves to reach the restaurant. They serve variety of meat and seafood, from steak, sizzling, soup, grilled. There is a mini walk-through zoo which is entirely optional. There are a lot of crocodiles in the farm and they will provide you a brief history and information regarding the sanctuary. You can see Honda Bay from here, Cowrie island specifically. You can visit a small part of the home, but you must remove your shoes. The place is so nice with beautiful view of Palawan. The place is a little far from the city but still in the city. There is a children's play area and opportunity to take pictures with cartoon character statues. They have a bakery where you can buy goods to take home, breads and cakes are superb. The Bakers Hill is a large estate that has been transformed into a park which is free for the public. You have to request to be seated away from smokers, if non-smoker. Five minutes from the airport and a few minutes walk from the intersection of the National Highway and Rizal Ave.
Prices were quite reasonable with them ranging from 250 Peso to 500 Peso. This is a day tour to the most popular Underground River. There are a lot of stores by the quay that sell food and souvenirs. The rock formations that evolved over time are incredible to see. The distance covered in the cave is 1.5 km and the ride lasts about 45 minutes. 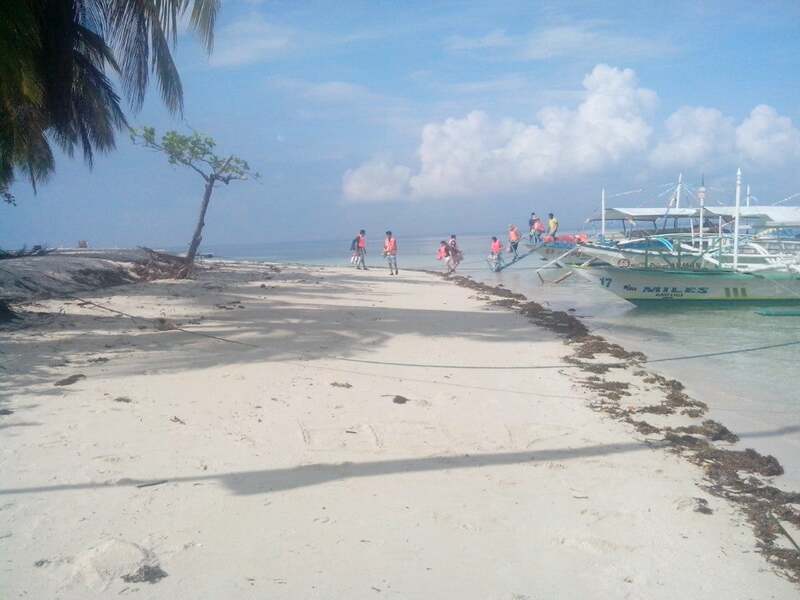 people have used Justgola to plan their trips to Puerto Princesa.